New host – new welcome mat! Wow – I finally did it. I used Cornerhost forever it seems but I have finally moved to a new host. My sites still worked ok on Cornerhost but even for me it seemed to be running very slowly, and communication was always a bit touch and go so I decided to switch. I had bugged my longest online friend Firda a while ago about who she was using and she told me Namecheap, I had a look and they seem pretty affordable with lots of stuff included – so finally after some procrastination here I am!! It took me a few days to figure stuff out. My blog Day 17 is still where it always is but i decided to be lazy and have wordpress also run the front page of my site. I did think about trying out Joomla or Drupal instead but I wussed out! Anyways a lot of the old directories on my site no longer exist because I havent uploaded them, so sorry if you drop by looking for the old DA family gallery. And omg – I am so in love with this WordPress theme. I may even upgrade to the paid version. Its sooo pretty! Its called Origami, and I am still messing about with the options trying things out. 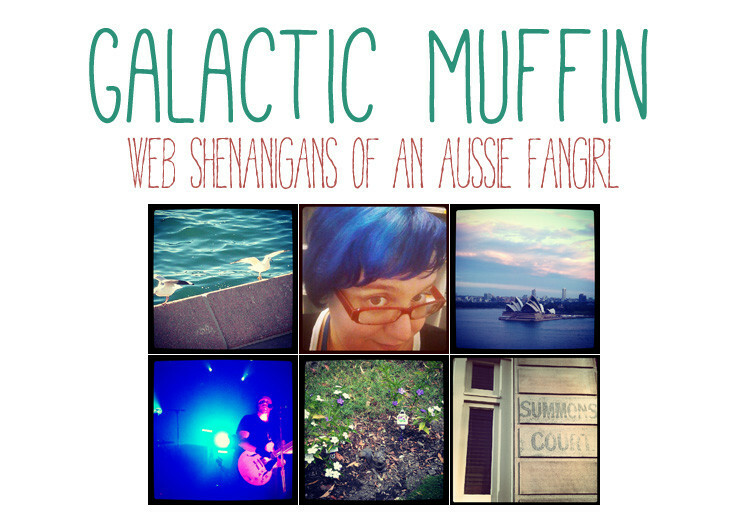 AT least I still get to use the silly new header image I made for when I moved. I liked the fonts so I wanted to keep it if possible.